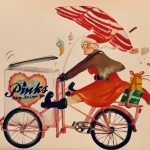 Rosey – A Tricycle Made For Two! 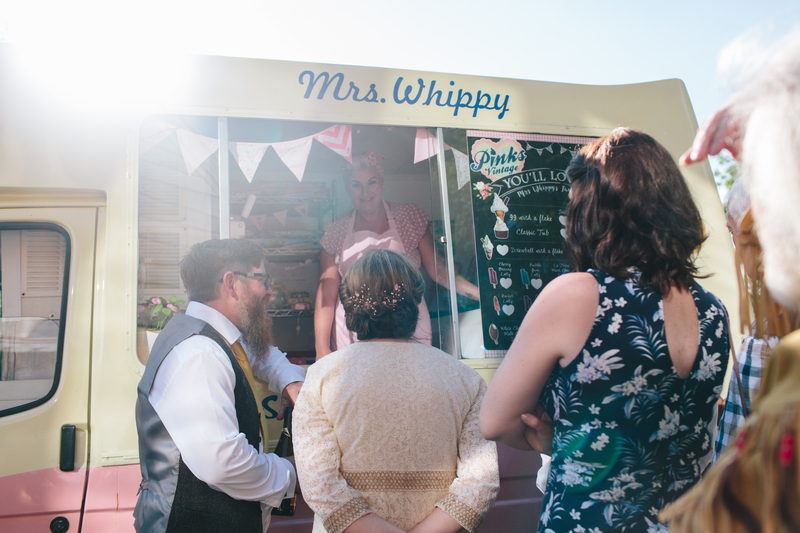 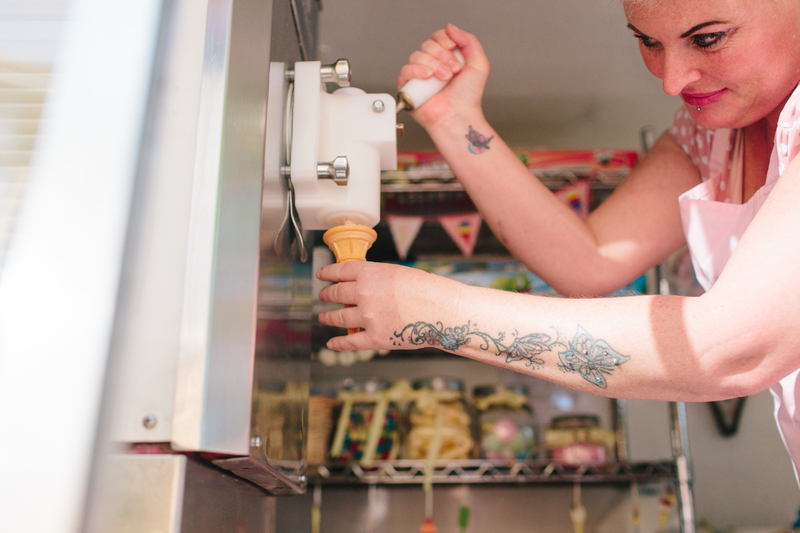 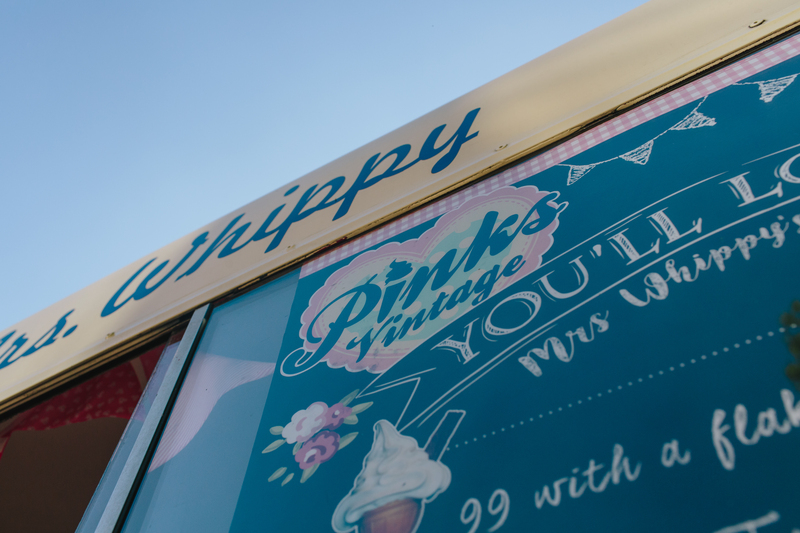 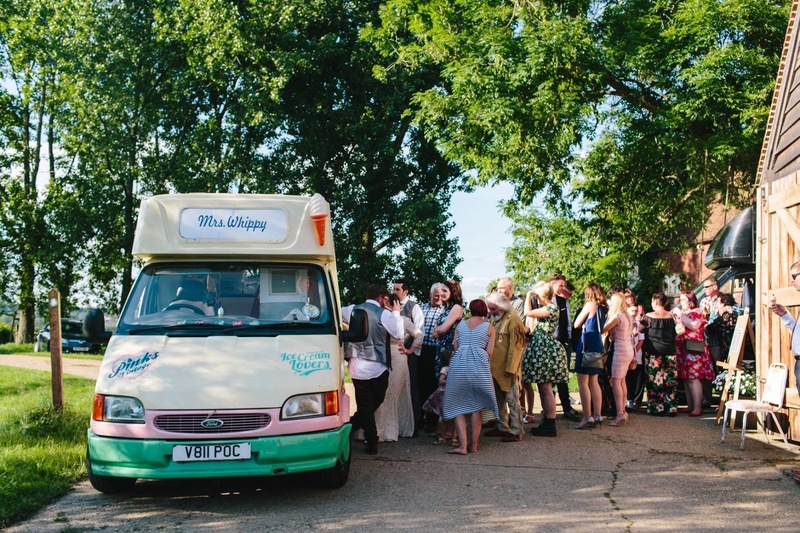 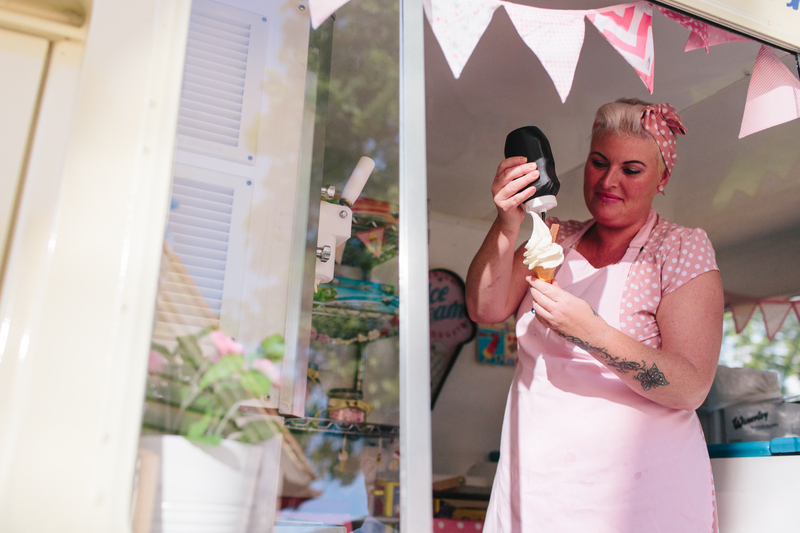 How To Reward Your Staff With a Vintage Ice Cream Van Experience! 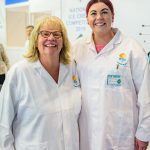 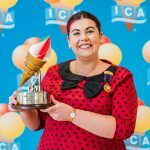 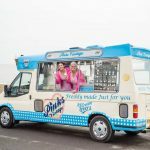 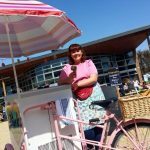 West Sussex Ice Cream Van Helps Break Guinness World Record!